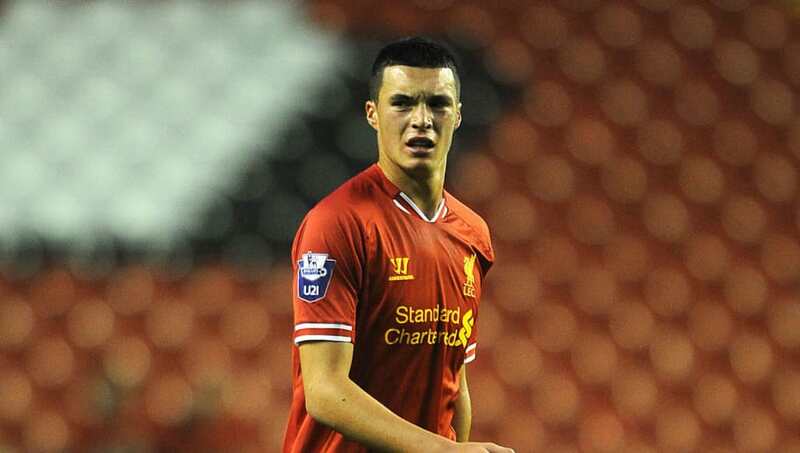 Liverpool are ready to offload youngster Lloyd Jones to ​Championship club ​Preston North End in January, after a deal collapsed in the summer, according to a report from the Mirror. The Lilywhites looked set to sign Jones this summer but a reported £250k deal failed to materialise. However, the Lancashire club apparently remain keen on the former Plymouth Argyle youth player and could make an improved offer for the 21-year-old in the January window. A number of League One clubs are also believed to be interested in the England U20s star, and the fledgling defender looks close to an Anfield after the Christmas period. Jones spent last season on loan at Swindon last season, bagging two goals in 24 appearances for the West Country side. Jones signed a new long-term contract with ​Liverpool last summer, but now looks set to leave Merseyside after six years at the club.